The European Champions Cup has been put to bed for six weeks or so, but the next four rounds have got a lot to live up to after the action of the opening two weeks. 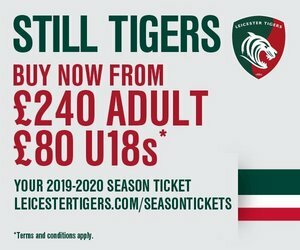 No, Tigers did not manage to win in Paris, but the losing bonus point was a big step forward from the result there last season. The spirit shown in defence during the final few phases of the action when a Racing score would have given the hosts a full five points and robbed the visitors of any consolation could also prove to be a defining moment. Racing 92, frankly, scored some freakish tries from the freakish skills of lock Leone Nakarawa. The big Fijian offloaded the Tigers defence to death, while the quality of the support play and the clinical finishing of those who fed off him meant the Parisians got their rewards on the scoreboard. 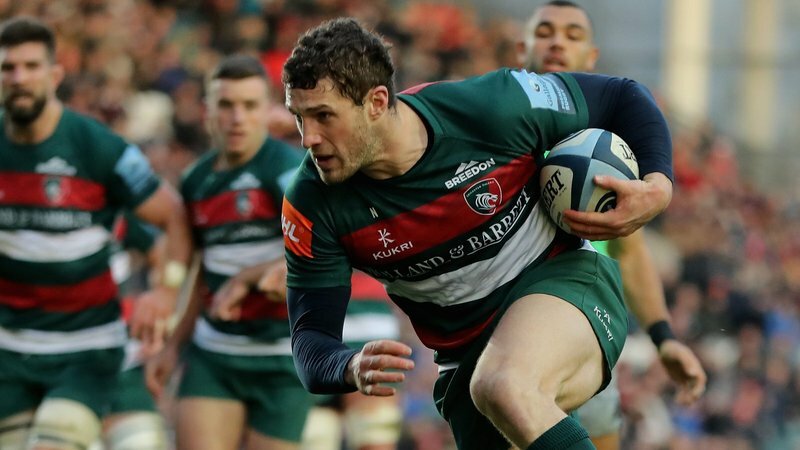 There cannot be too many visiting teams in France, however, who concede three tries in 11 first-half minutes but manage to stay in the game and keep their line intract thereafter, which is exactly what Tigers managed to do. There was also a sense of frustration that some scoring chances had been left out on the field, even with the early try from Luke Hamilton (even if the dive was reminiscent of Jordan Crane in Clermont!) and another quality finish by Jonny May from a quality pass by Matt Toomua. 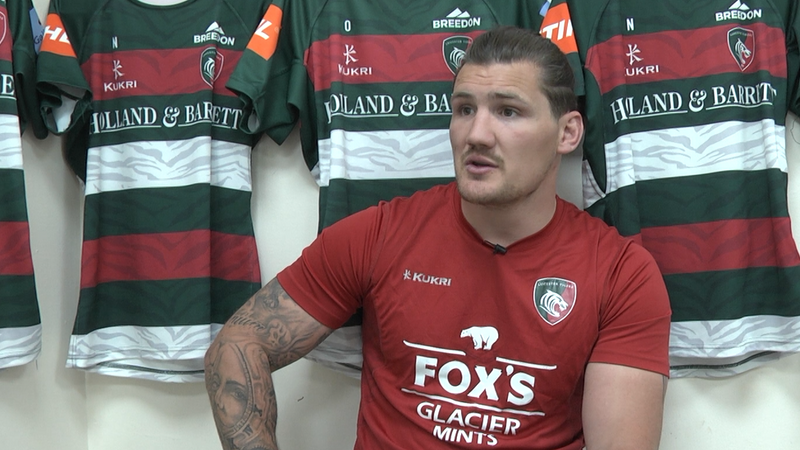 No one in the Tigers camp is ever content in defeat, but perhaps the negatives in that performance played just as big a part as the positive parts in what followed against Castres on Saturday. The first half-hour brought a bonus point and some spectacular rugby, not least in the try by May which had the crowd on its feet, saluting not just his prolific record but also the build-up work by two forwards on the left wing. Wherever you looked, there were stand-out performances. 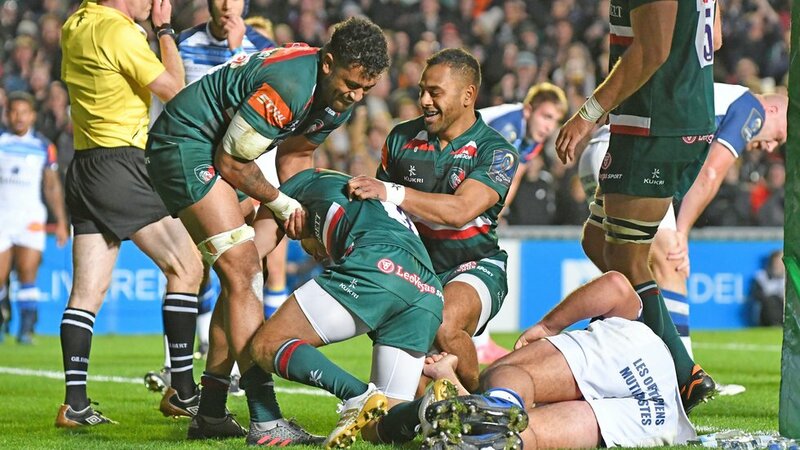 There could have been few arguments if Telusa Veainu had missed out on the man-of-the-match award despite scoring a hat-trick of tries, such was the feast of highlights served up by his team-mates. You could say it was an almost perfect day as the response from Castres in the final 20 minutes also served to show that the game is never done before the final whistle blows and that this Tigers team is still a work in progress. But with Munster to come in back-to-back meetings before Christmas, Pool 4 is not only the tightest in the competition but could also be the most exciting. The Tig cannot wait.